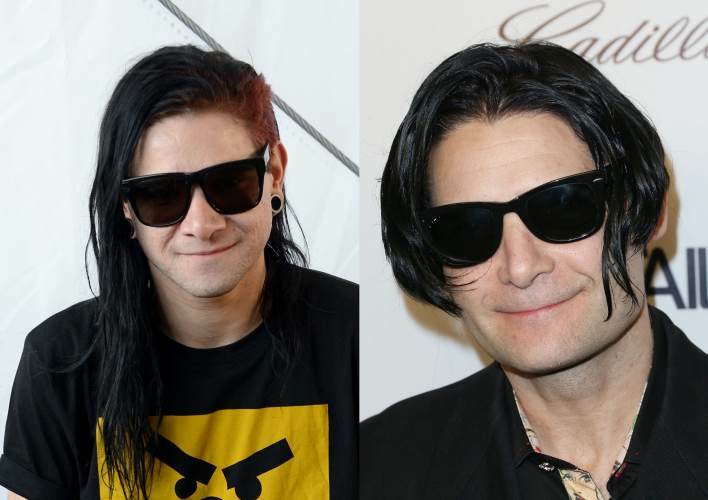 We scanned the internet for Rock Star look-alikes, and some of them are an uncanny resemblance that had us comparing tattoos to be sure they weren’t photos of the same person. 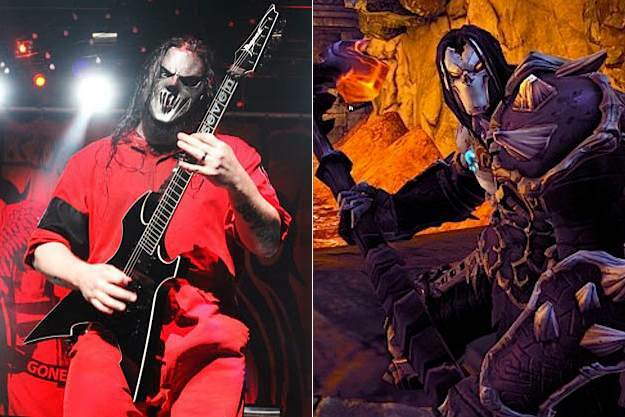 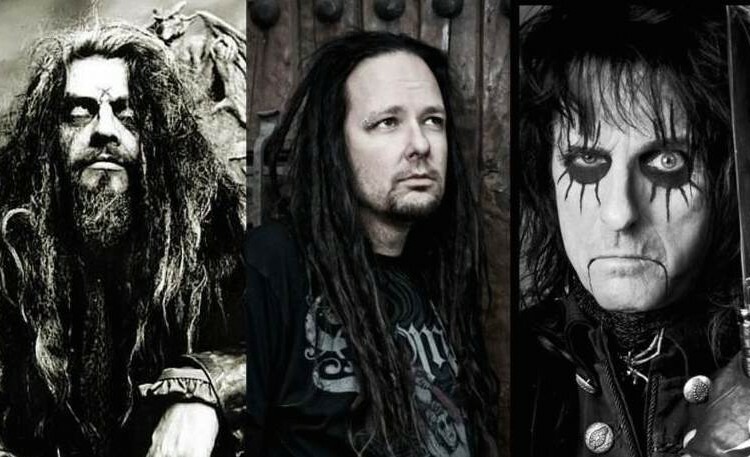 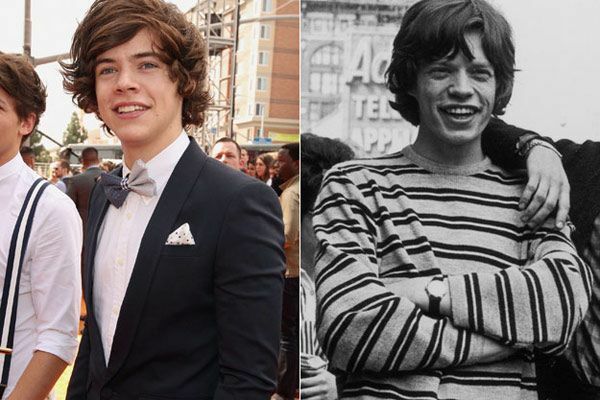 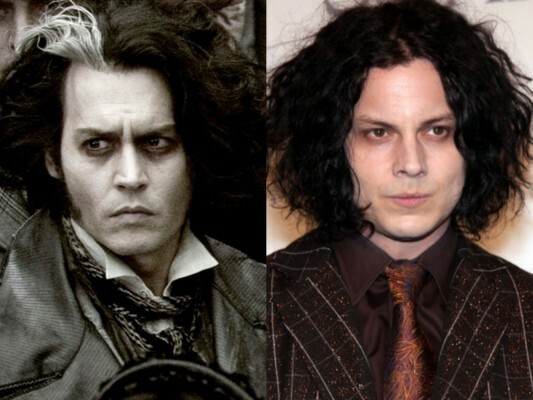 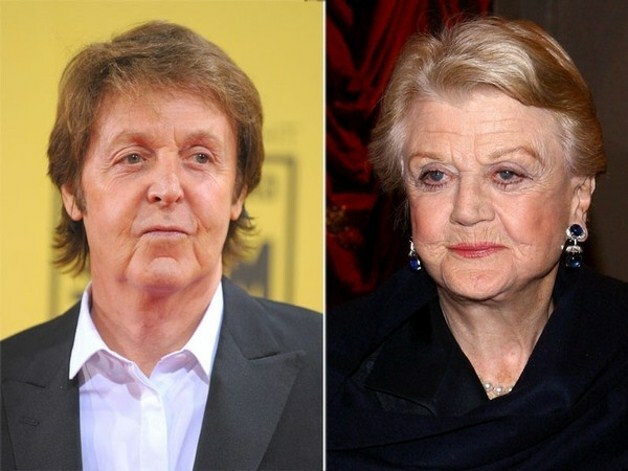 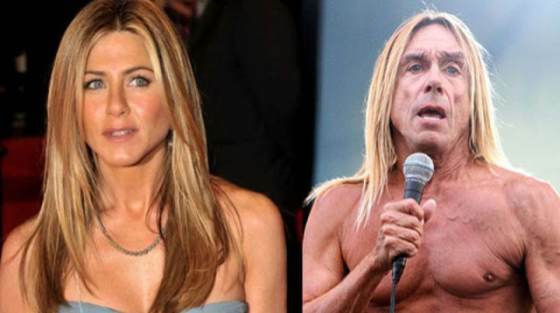 Other’s are just down right funny resemblances. 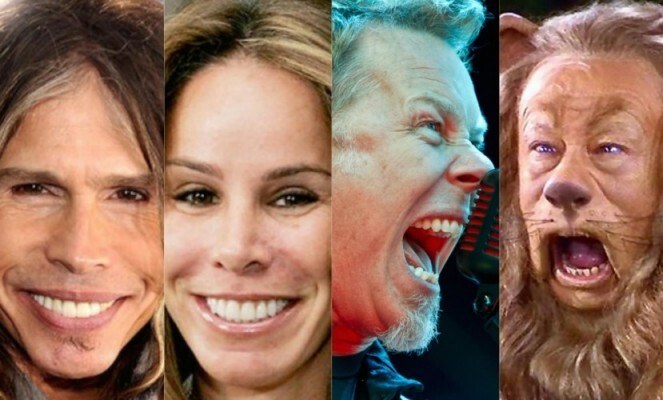 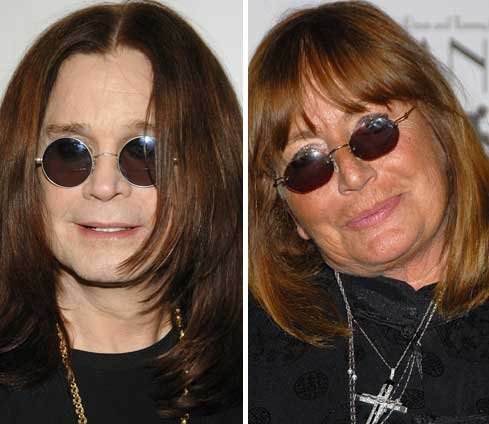 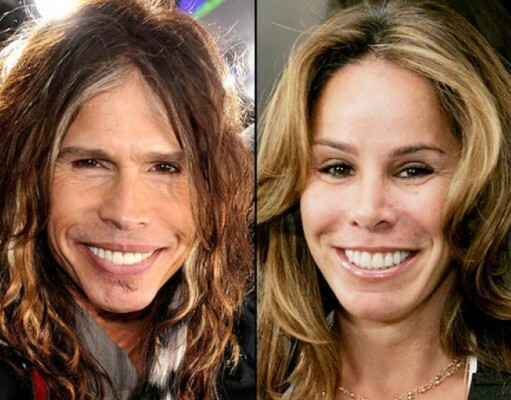 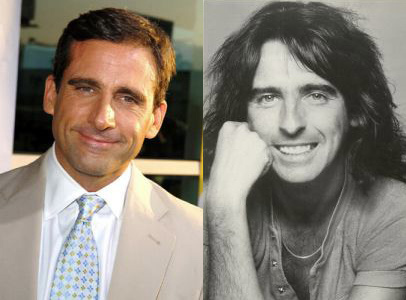 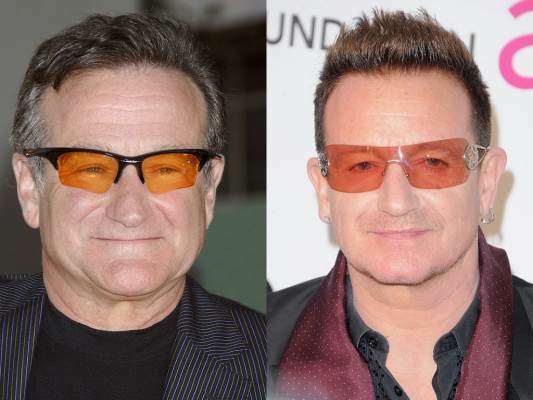 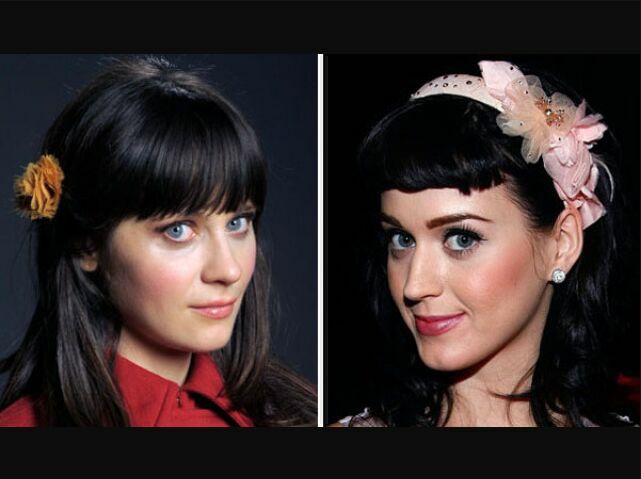 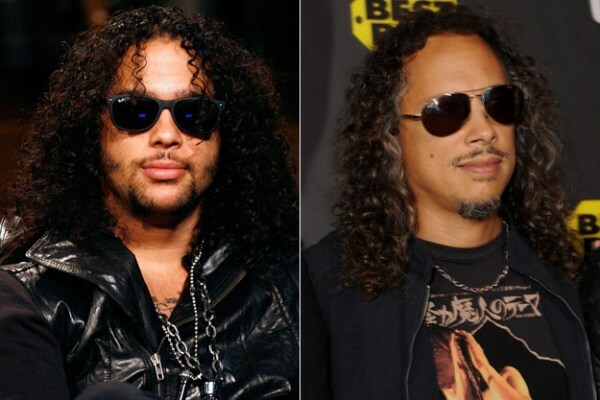 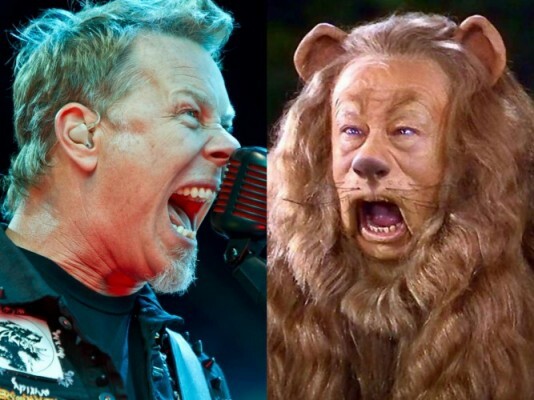 Check out our gallery of 20 rock star doppelgängers. 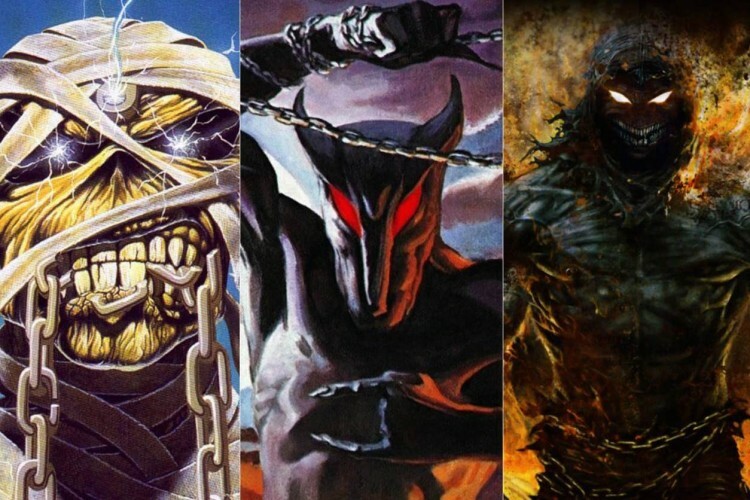 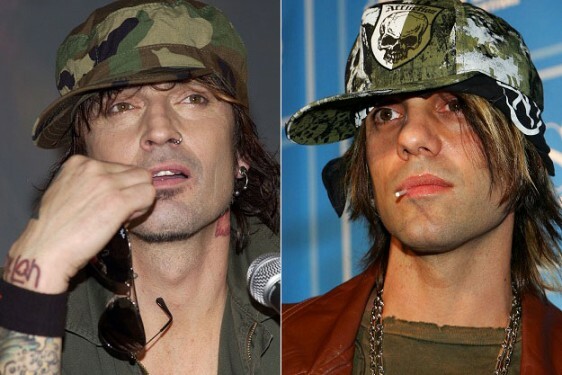 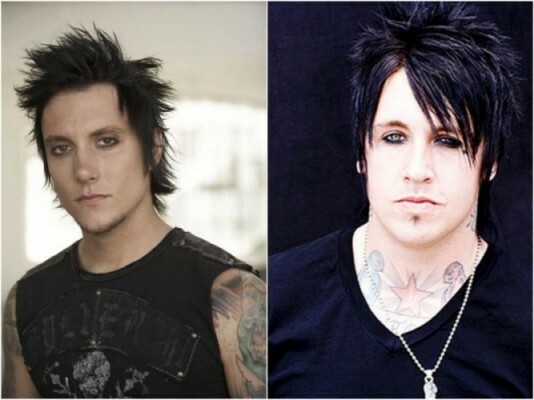 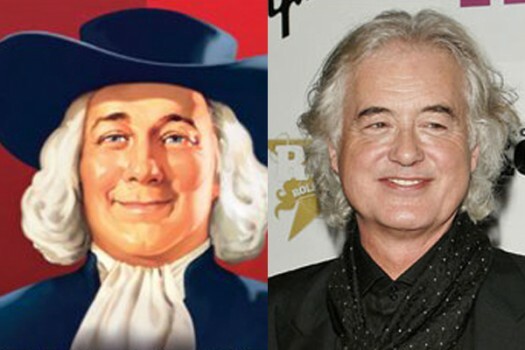 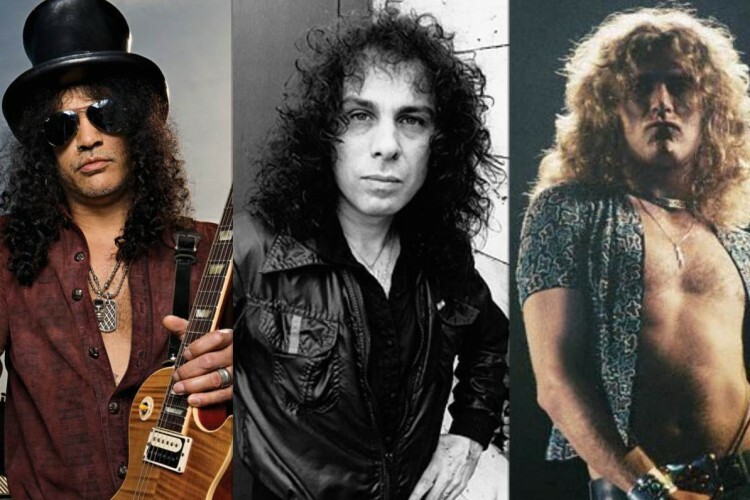 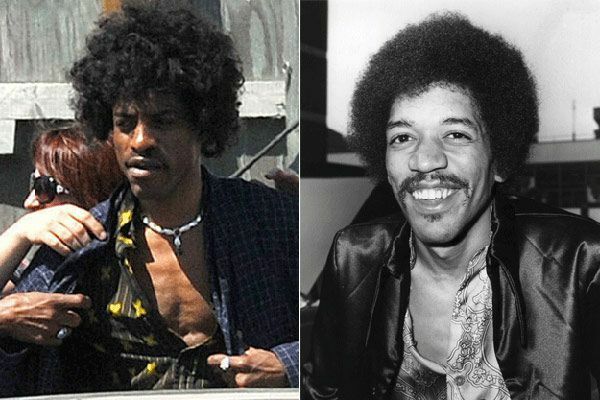 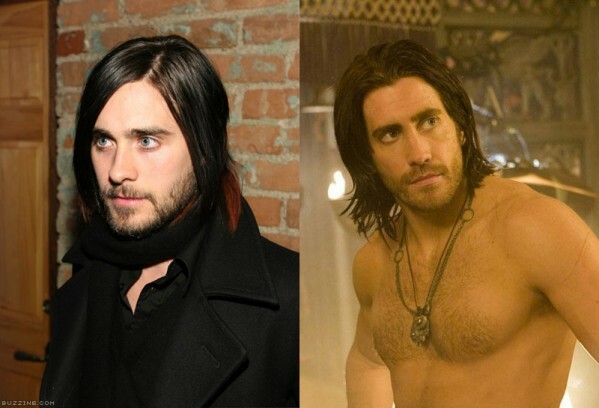 If you know of any rock star doppelgängers share in the comments and we’ll check them out! 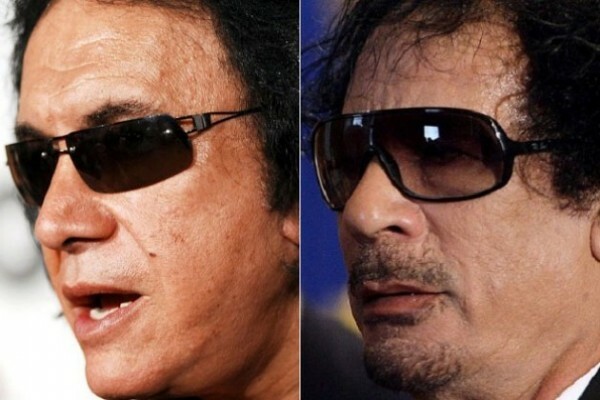 Gene Simmons of Kiss/Muammar Gaddafi-- If you know of any rock star doppelgängers share in the comments and we’ll check them out!